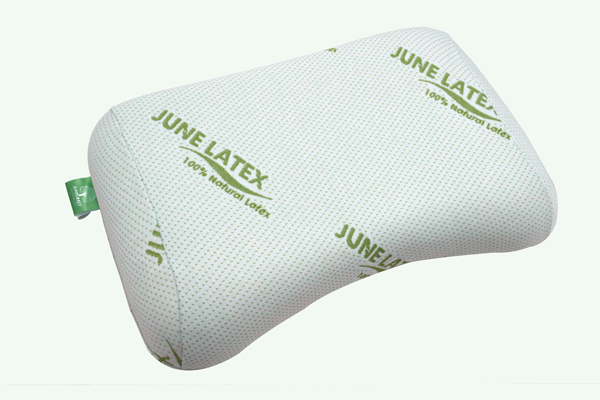 this natural latex foam pillow feature knobs on the pillow surface. The knobs act as a personal massage throughout the night and help increase blood flow into the brain for a fresh wake-up in the morning. 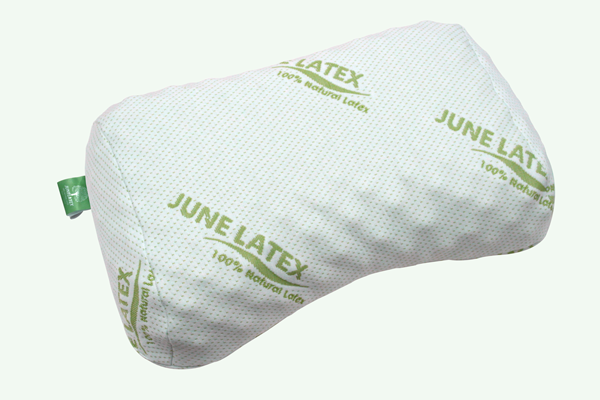 this ergonomic pillow features a heart-shape with contour area to support the right and left shoulders during sleep. 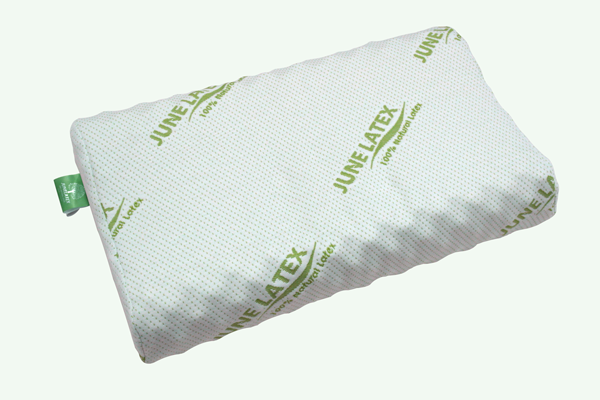 The dimple in the middle of the pillow helps keep the head from rolling off the pillow at night, thus preventing neck pain in the morning. 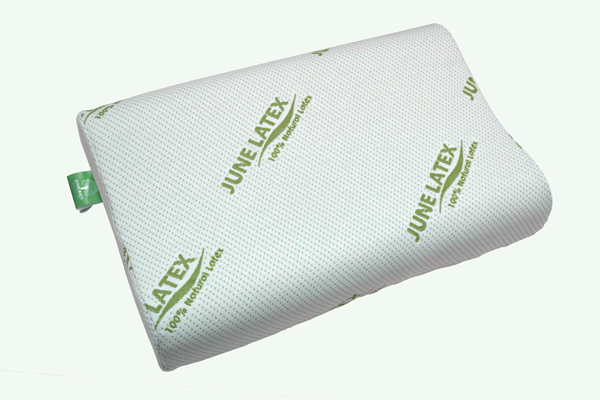 The shape is especially designed for appropriate support of the head and neck during sleep. 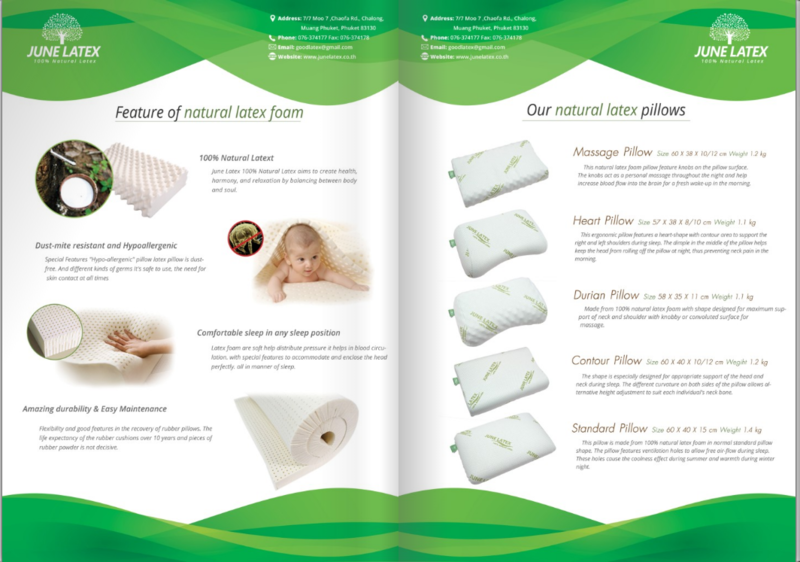 The different curvature on both sides of the pillow allows alternative height adjustment to suit each individual's neck bone.